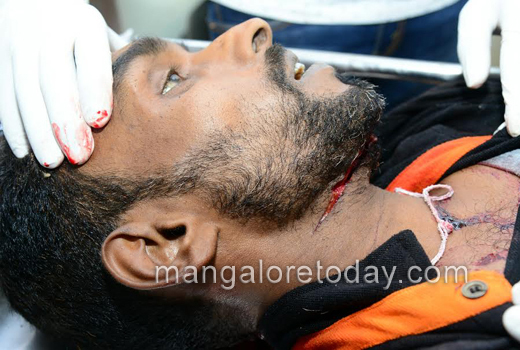 Mangaluru, Feb 15, 2017 : Notorious gangster Kalia Rafique (35) was hacked to death by a gang of assailants at Kotekar near Ullal late night on February 14, Tuesday. Kalia who was behind bars since some years was released on bail just a few days ago. Kalia Rafique’s aide who was in the car is also injured in the attack and has been hospitalised. 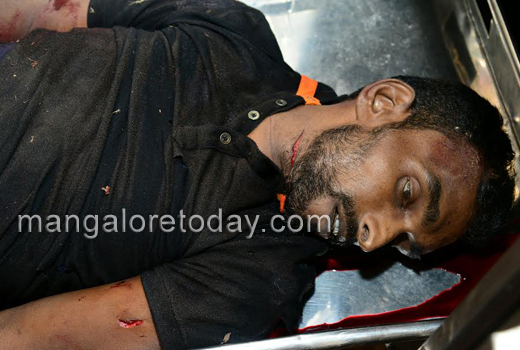 The murder took place when Kalia was on way to Mangaluru from Kasargod in a Ritz car. 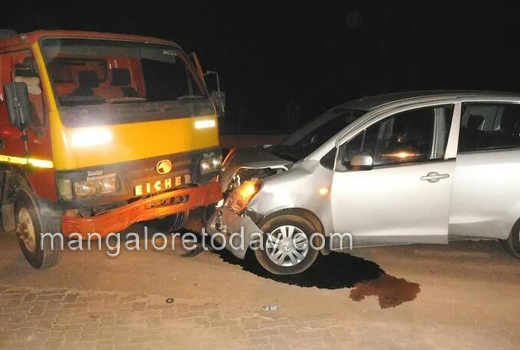 The assailants who were following Kalia first tried to ram a mini lorry against the car. 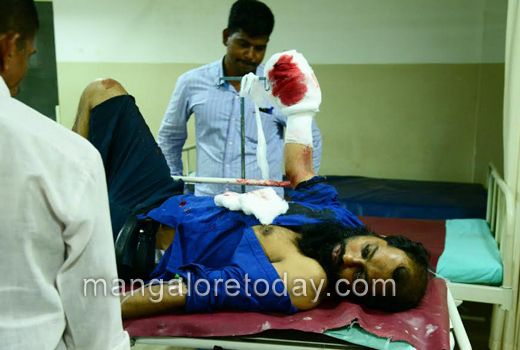 Later, they fired at Rafiq and eventually hacked him with a machete. Kalia Rafique had as many as 45 cases against him in Karnataka and Kerala. It has been gathered that even after release he had continued with its old habits and was involved in extortion racket. 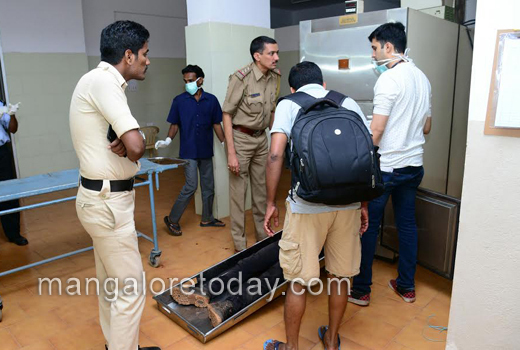 Sources informed that he had even tried to extort a doctor at Uppala recently. 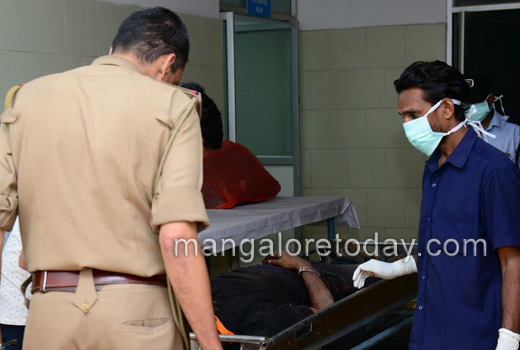 The hands of a rival gang from Uppala is believed to be behind the murder. 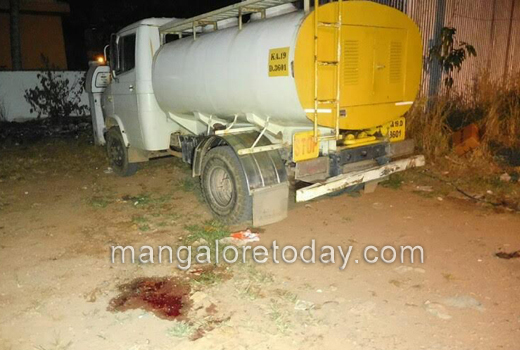 Ullal Police are conducting the investigation.